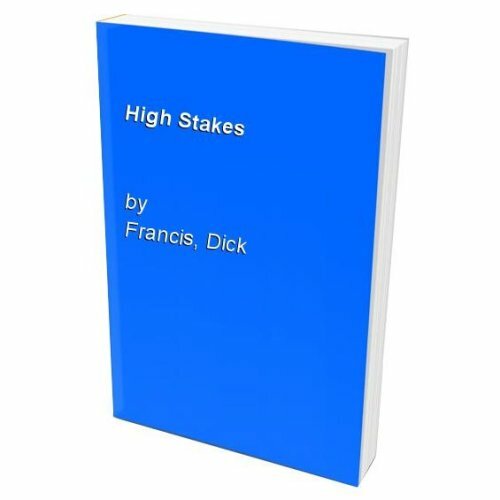 "High Stakes" tells of Steven Scott who owns horses but does not know much about them. He sacks his trainer because he suspects underhand dealings. "Smokescreen" is a novel in which Edward Lincoln investigates the failure of a string of racehorses in South Africa.